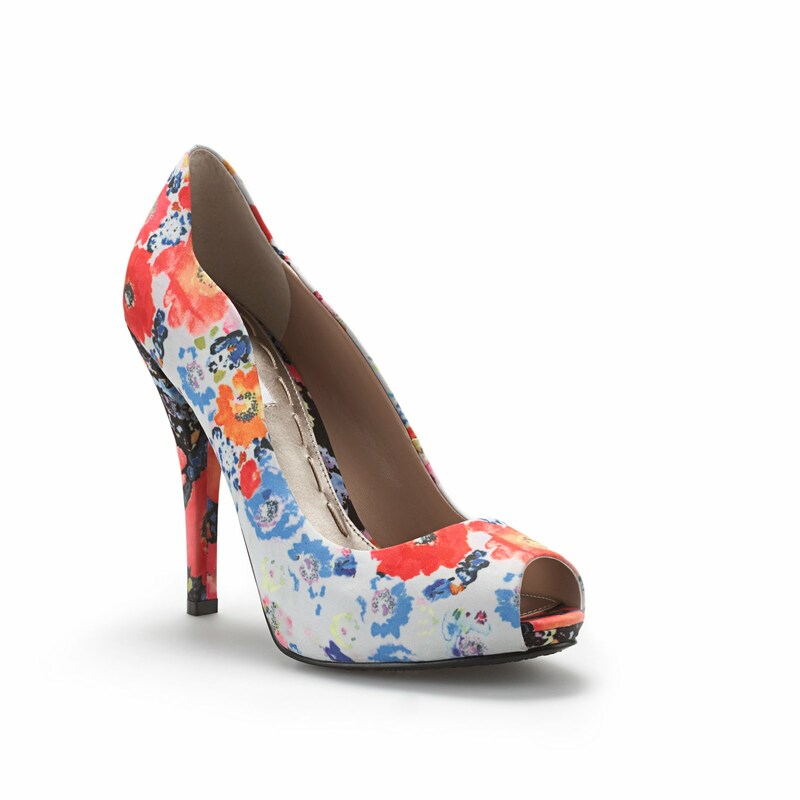 Mixing prints is chic, and why not let your shoes get into the action? This floral print is amazing, and would be great with a breton striped dress or the like! Buy these Rachel Rachel Roy heels for $99.